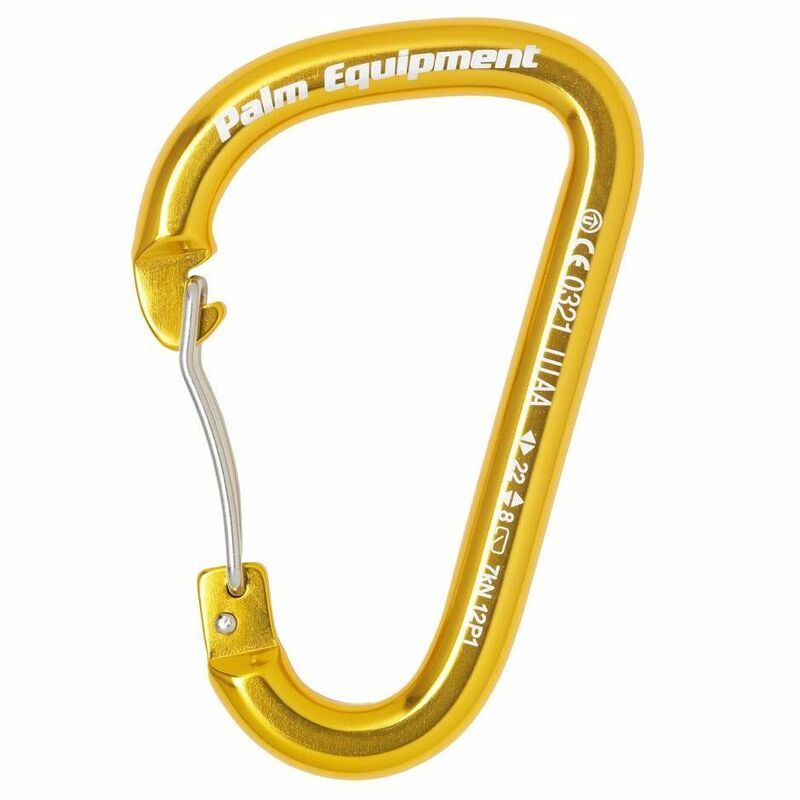 A useful hardened aluminium wiregate karabiner with anodized finish for durability and a generous 35mm gate opening that will fit around most paddle shafts. The karabiner is rated to 22kn with the gate closed. Shaped so the rope locates at the base of the karabiner. Wire Gate will reduce flutter. Wire Gate has less to go wrong with it over a solid gate.